Located on a quiet residential street off Westbourne Grove in Bayswater, overlooking the beautiful Kensington Gardens Square and offering affordable living in prime Central London. The development offers a rare collection of one, two and three bedroom apartments within a unique Grade II listed building of distinction which benefits from an exceptional outlook and direct access to the exclusive classic gardens. 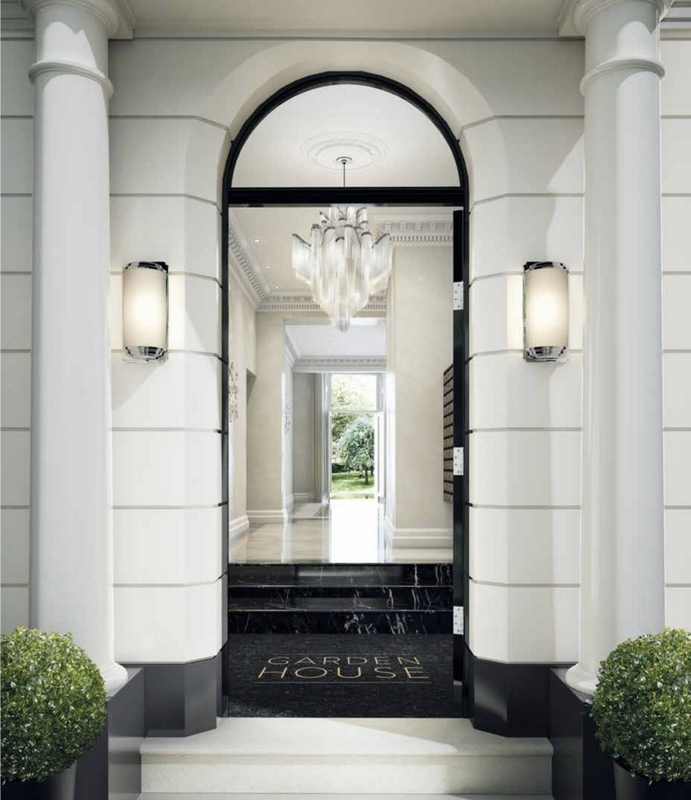 An elegant residence with impeccable character, Garden House occupies a position of undeniable status and prestige in one of London's most exclusive postcodes. The perfect choice for contemporary living in this most desirable of areas. Garden House has the unique privilege of opening directly onto one of London's few remaining traditional Garden Squares. A rare and tranquil space available only to the privileged few, with mature trees, green lawns and carefully tended flowerbeds providing a welcome escape from the pressures of everyday life. Quality and comfort are the hallmarks of these prestigious apartments. In addition to the concierge service, on hand 24 hours a day to monitor the building and greet visitors, there is an array of modern conveniences at hand for the residents of Garden House. Each home features advanced audio-visual technology, controlled by a Crestron home automation system. This system facilitates day-to-day living including lighting, heating, audio and security, all linked directly from a personalised iPad.